Earn $26.24 in Rewards credit (2624 points) What's This? 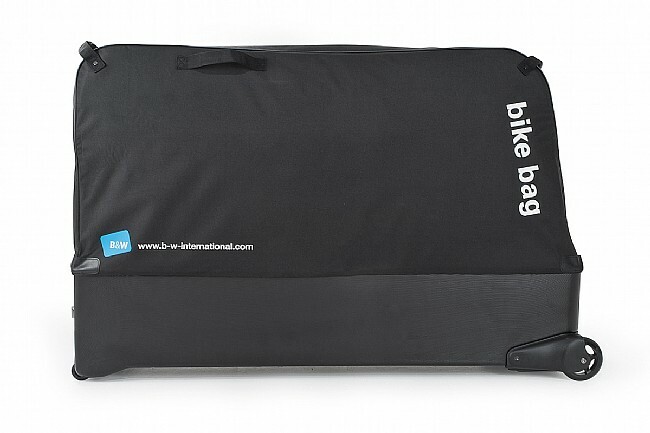 With its hybrid construction, sturdy and secure mounting, and 4 free running wheels for easy navigation, the Big Bag from B and W International really is THE bike bag. 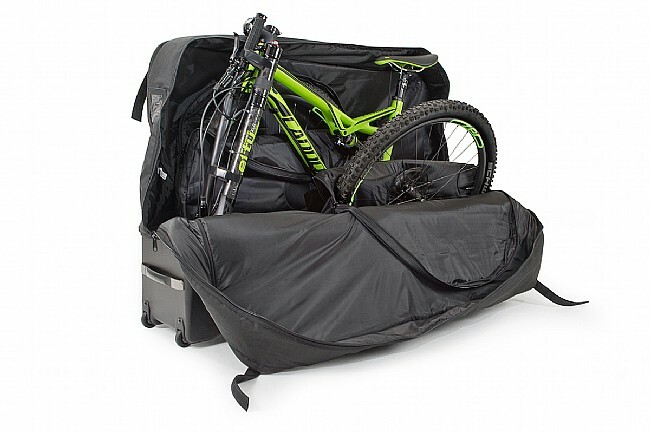 The combination of bike bag and bike case, the Bike Bag features a bottom made of ABS that merges into a bag made of padded nylon. A high quality 2-way zipper closure opens up to a spacious 283 liter internal compartment with easy mounting for any frame, and integrated storage for any wheel. 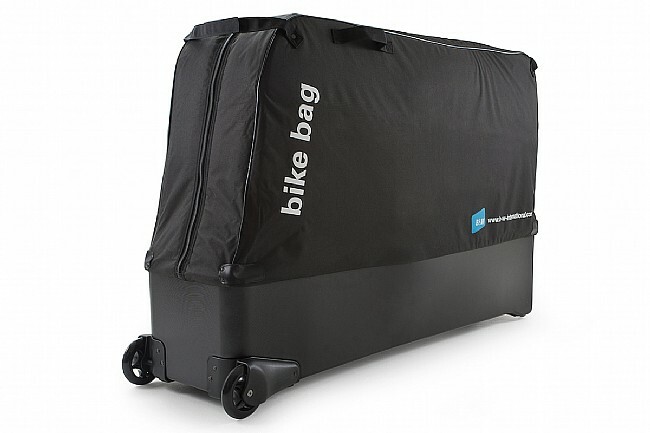 Its anti-shock-frame (a-s-f) makes for secure mounting of the bike frame in the bag.